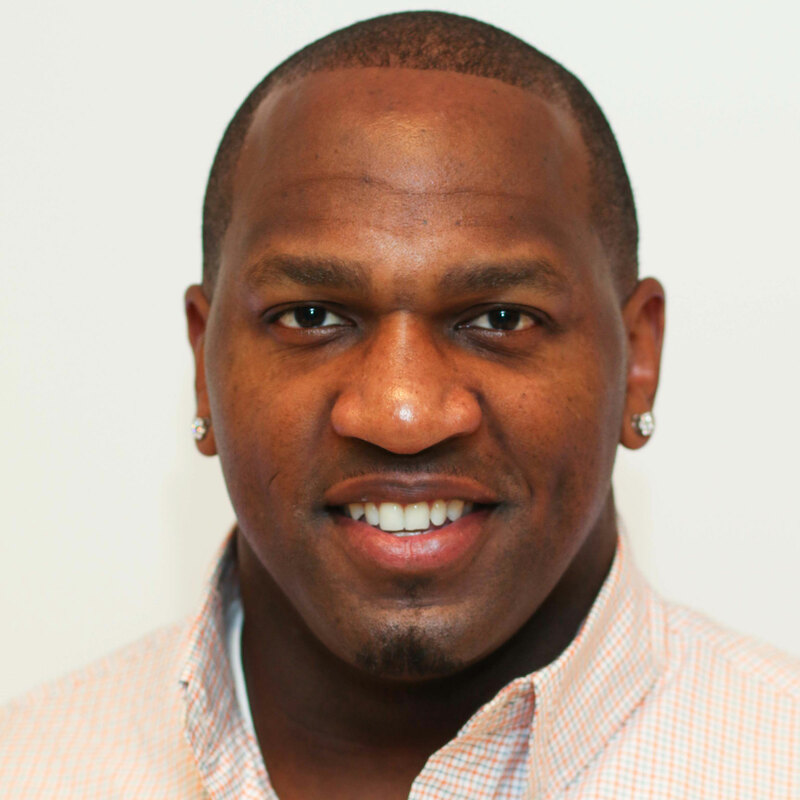 Kirk Morrison is a former NFL linebacker. He played for the Oakland Raiders for the first five years of his career, making his mark defensively immediately after being drafted in the third round of the 2005 NFL Draft. Kirk was traded to the Jacksonville Jaguars in 2010 where he played for one season. He signed with Buffalo as a free agent in 2011 and played two seasons with the Bills. Kirk is co-host of the “Hill and Morrison” which airs nationally on Fox Sports Radio show every Sunday and also works as a regular an analyst on Fox Football Daily and Fox Sports Live on FS1.